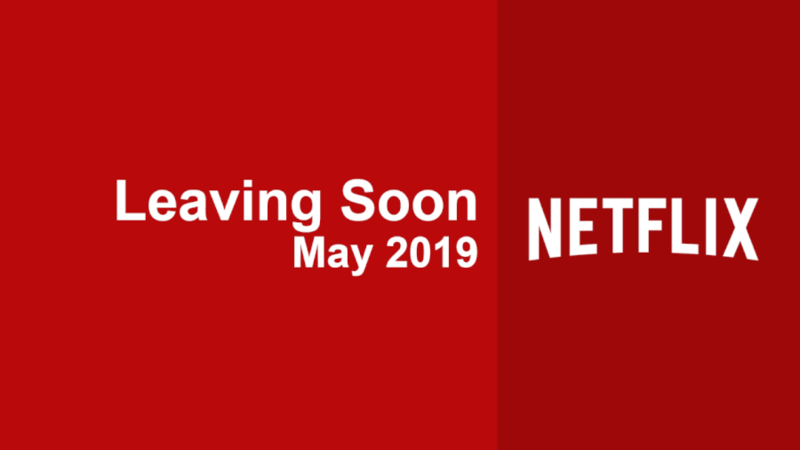 Okay now don’t panic… but One Punch Man is scheduled to leave Netflix in the USA in October 2018! This doesn’t mean it’s the end of One Punch Man on Netflix though and we’re here to explain why. One Punch Man follows the Hero hobbyist Saitama who has the power to defeat opponents in One punch with unimaginable strength but after his apprentice Genos makes him aware that his superhero exploits are not known by the public he finally decides to join the Hero Association. The show first aired in Japan back in December 2015 for one full season of 12 episodes and 6 more OVA’s, it wasn’t till 20th of March 2017 that One Punch Man finally came to Netflix US and it has been one of the most popular shows to stream ever since. 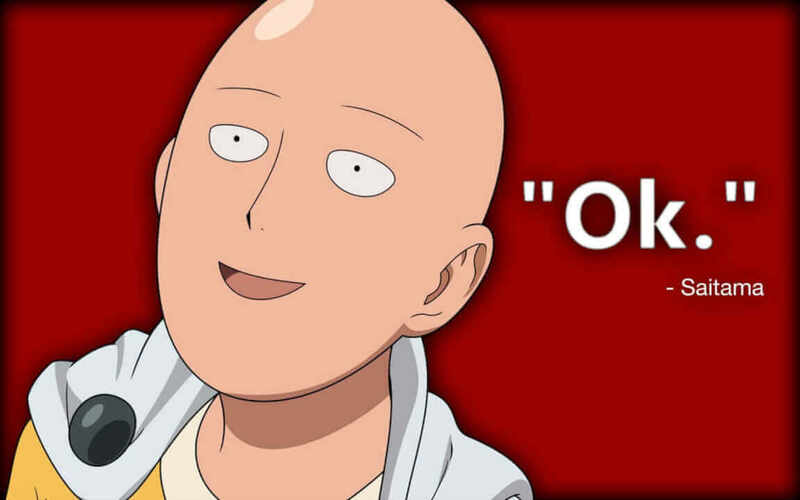 Why is One Punch Man Scheduled to leave Netflix? Licensing might as well be a swear word at this point but basically, Netflix’s licensing of the show is up for renewal in October with distributor Viz Media yet to what we can speculate agree on terms for the distribution of the show on Netflix to continue. But let’s not panic just yet as recently both Bleach and Naruto (Also with Viz Media) were scheduled to leave Netflix have now been renewed and are still available to stream. One Punch-Man being as popular as it is I can’t imagine Netflix would want to let the series go just yet! 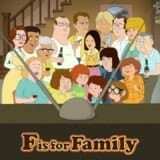 Does the scheduled removal coincide with Season Two? 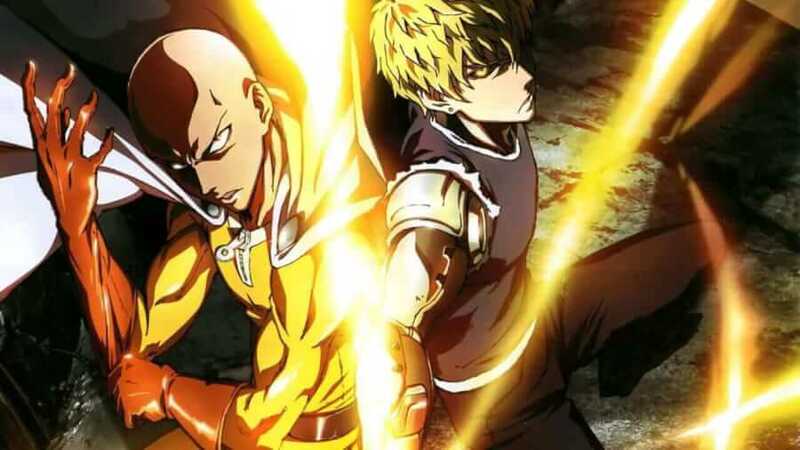 We’ve previously discussed this before but One Punch Man season 2 is set for release in the Spring of next year and the distributing rights for it will be massive hot property, so with the first streaming service to show One Punch Man being Hulu we could see a release of Season 2 on that streaming service but for now that is all speculation. 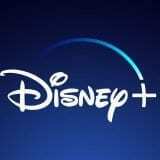 What does this mean for other Viz Media Content? Netflix and Viz Media have a healthy working relationship when it comes to the distribution of content, there are currently multiple titles still available to stream and even though some of these licenses are up for renewal such as Death Note and Vampire Knight with Netflix Original Castlevania scheduled for release on October 26th which is also licensed by Viz Media we can expect to see the less popular leave the streaming service and other more popular titles to eventually be picked back up. Are you a fan of One Punch Man? Let us know in the comments below! While you’re here make sure to check out the full list of Netflix Original Anime currently streaming on Netflix! Next story Is Seasons 1 & 2 of Outcast on Netflix?